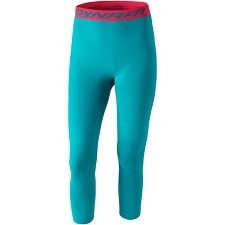 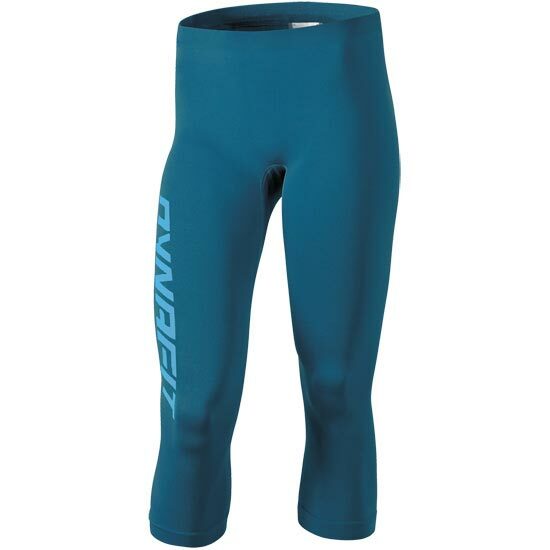 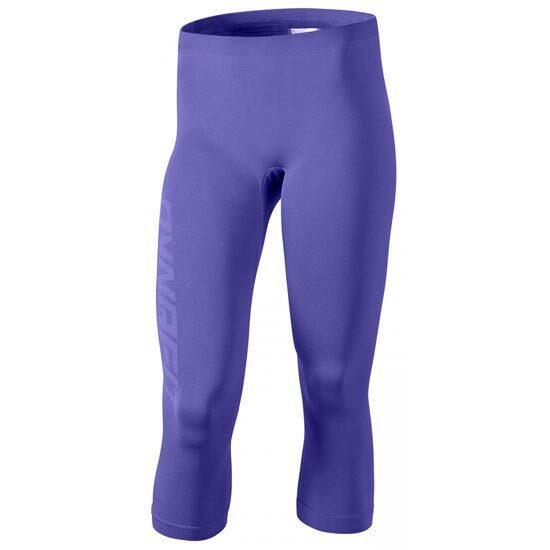 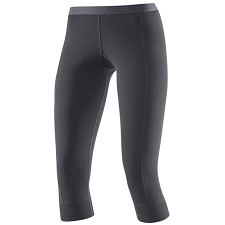 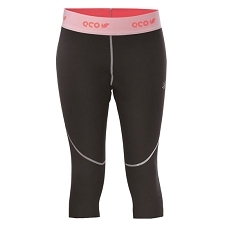 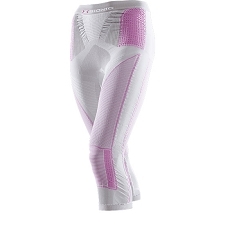 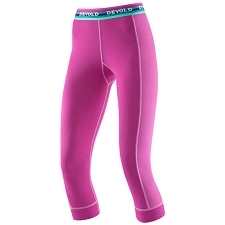 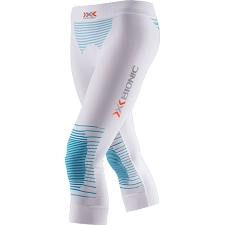 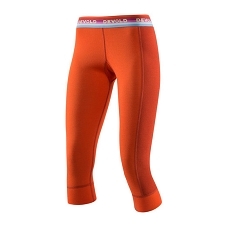 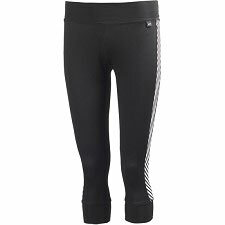 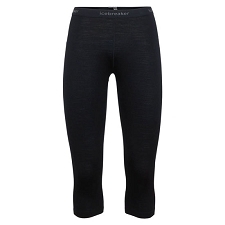 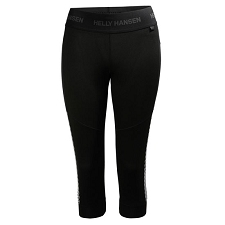 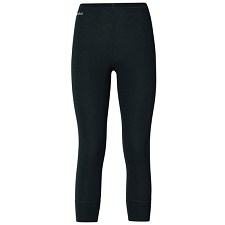 Women&apos;s capri tight for trail running, ski touring and other aerobic activities. 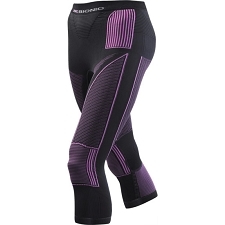 Made with minimum seams for maximum comfort and the fabric is highly breathable and has exceptional stretch for maximum freedom of movement and to keep you dry and comfortable throughout the most intense activity. 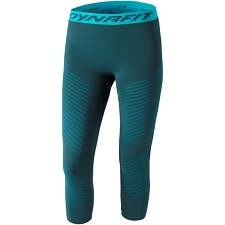 Customer Opinions "Performance Dyarn Tights W"